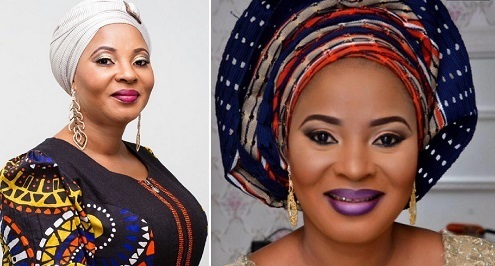 In the early hours of today, we where told by an insider that Moji Olaiya is reportedly dead just two months after the birth of her child in canada. 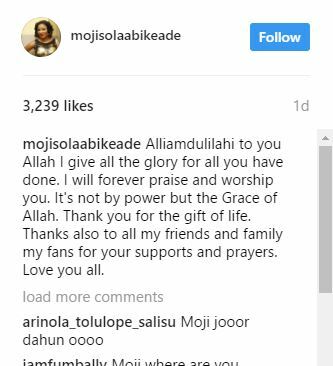 Few minutes ago, we found out that her last post on Instagram was 24 hours ago appreciating God and all those who took out time to pray for her. Today is indeed a sad day for another heroine has fallen. We don't know when our time to rest will come that's why it's good to be nice to people.